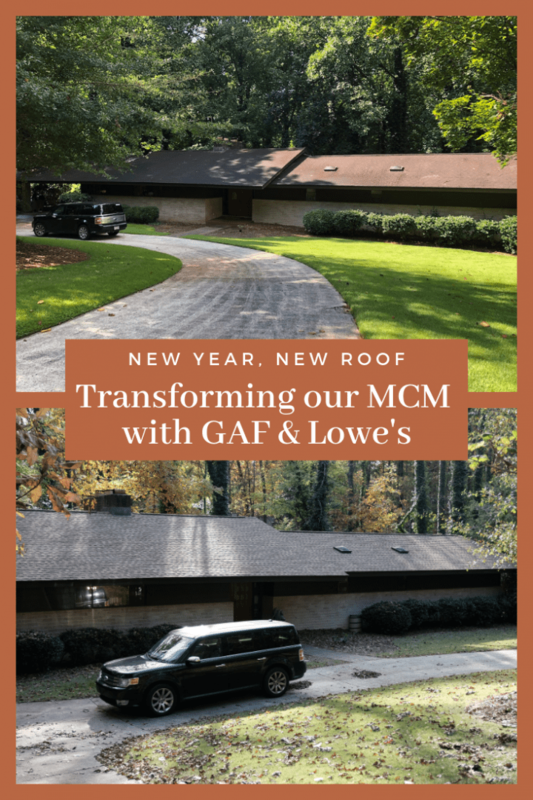 This New Year, New Roof: How GAF and Lowe's helped Transform our Mid-Century Modern Home post is sponsored by GAF. The writer has been compensated with goods, services, and/or monetary consideration. All words and opinions are my own. My first home was a brand new build. I purchased the spec home under new construction, which means that I was the first person ever to live in my house. I really wanted an older house because I love the character and the stories that older houses have to tell. The new construction was great because we got to start our own story simply by moving in. Fast forward many years and I finally got my older home. Our 1968 Brady Bunch is a Mid-Century Modern in a neighborhood that is about half teardowns for much larger homes while the rest have kept to the MCM look. 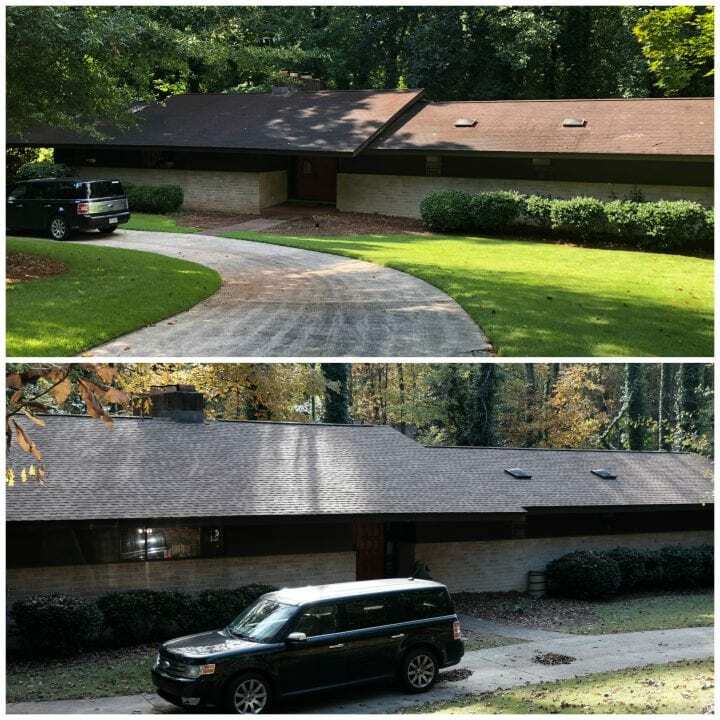 We hope that you enjoy this New Year, New Roof: How GAF and Lowe's Helped Transform our Mid-Century Modern Home post. One of the biggest issues with an older home is the sheer amount of work that needs to be done. 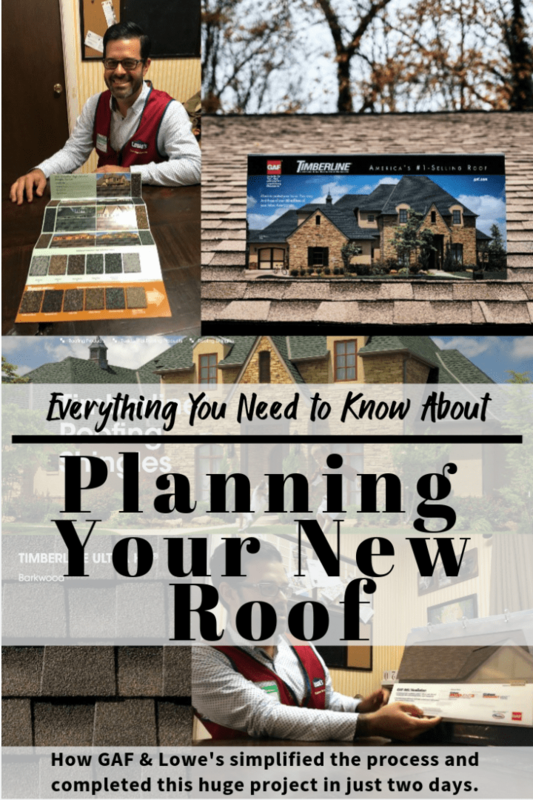 As soon as we moved in, we knew that the roof didn't have much longer but having never replaced a roof in a previous home, I had no frame of reference as to cost or even how to get started. Thankfully GAF stepped in. 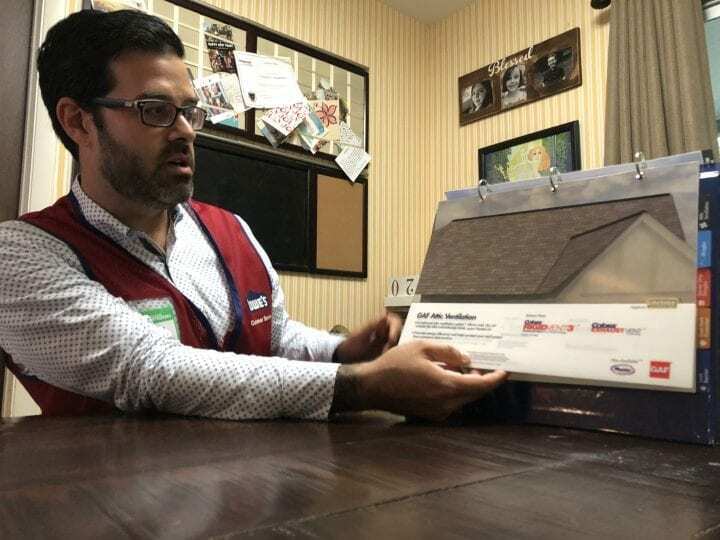 We were excited when GAF contacted us to inquire about a giving us a new roof through their partnership with Lowe’s Home Improvement. The first thing that I did was Google GAF. I had no clue that GAF was North America’s leading roofing manufacturer. 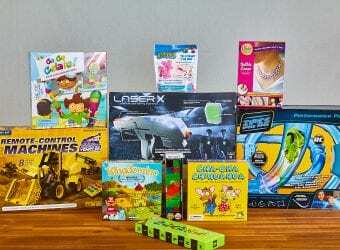 The company is based in Parsippany, New Jersey and they have roots dating back to the late 19th century. In addition, they train and certify thousands of the best roofers in the country. What I especially love about GAF is that they just don't sell the shingles. They developed an entire roofing system to truly revolutionize the roofing industry. They have been rated #1 in shingle quality by Home Builders for 10 out of the last 12 years. 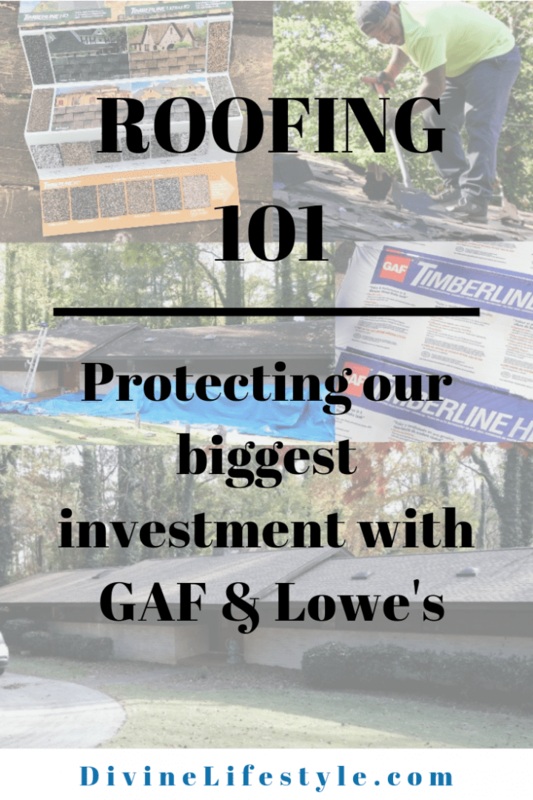 To start the journey, I simply make one call to Lowe's, who sells GAF products, and scheduled an appointment with a Lowe’s Professional Services Exterior (PSE) associate who is highly knowledgeable in the GAF roofing system. The PSE then came directly to my home. Ahead of time, to get an idea of the square footage of my home, they used Eagleview imagery to get an idea of the square footage. This helped to determine the amount of roofing materials we would need this type of project. In addition, the Eagleview also helped provide us with an accurate quote for the materials and installation cost. The total appointment was less than an hour and that was AFTER I had my many questions answered. 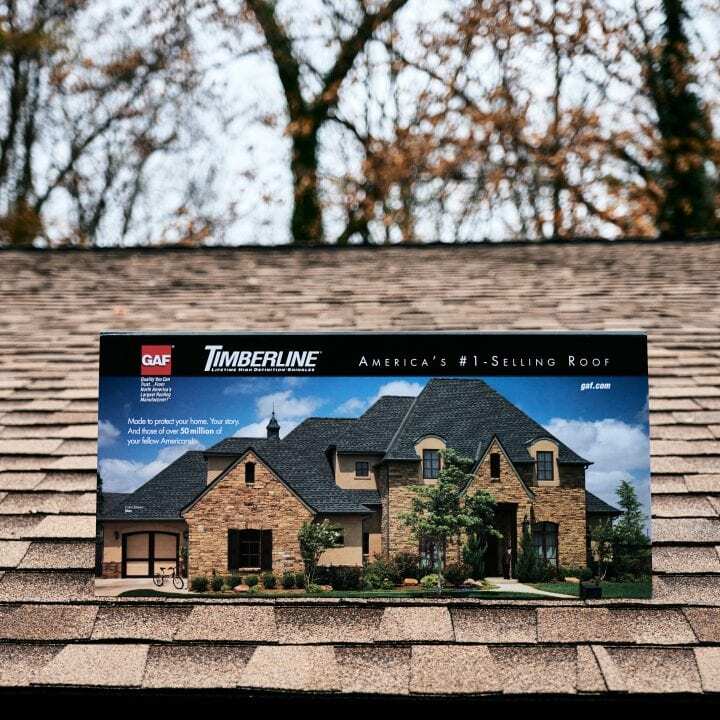 One look and I knew that I didn't want anything other than the GAF Timberline HD® Shingles in Shakewood. The shingles are so stylish that they truly changed the entire look of our home. These shingles are offered a practical price point with a lot of value, curb appeal, and amazing performance and durability. They have also earned the Good Housekeeping seal of approval. In fact, GAF stands so strongly behind their products, that our shingles and other GAF products have a lifetime limited warranty*. While the weather in Georgia did push back our install date, we were able to get it scheduled within a reasonable amount of time. The entire process from start to finish was about 2 days. We did have to stop the process to hire another professional contractor to fix some water damage that was discovered after the roof tear off. This set our project back at least a week. Overall, Lowe's and GAF could not have made this process easier. Everything regarding the roof and pricing was clearly communicated by our PSE and Lowe’s independent roofing installer. Afterwards the installer cleaned up everything and only left us with this gorgeous new roof. 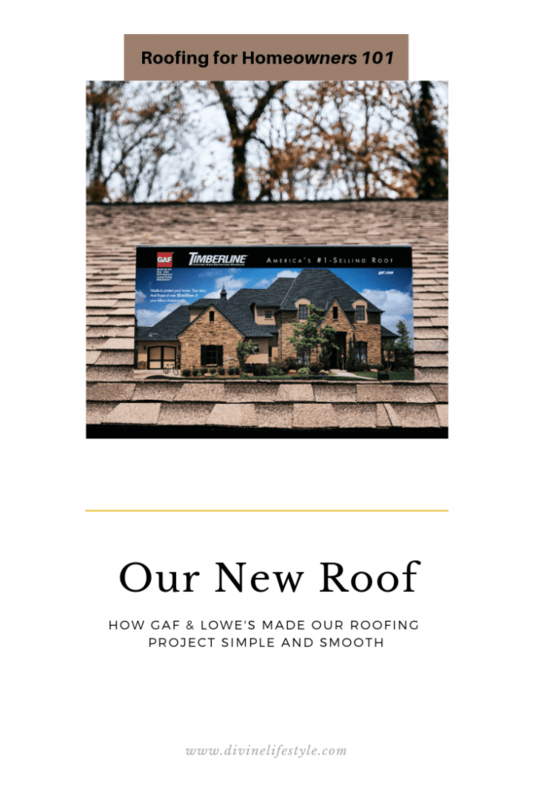 If you are even thinking about getting a new roof, do yourself a favor and call Lowe's and ask for GAF roofing products. Get more info on the GAF website. Ohhh I’m loving your mid century Modern home! And that roof totally works for it! The roof can really change the look of a home. How many ideas! Wow! GAF sounds so amazing. Loving your mid-century home so much! I can’t get over how this house really does look like the Brady Bunch house!! That’s amazing the entire process only took 2 days, I would think it would take much longer. I love Lowe’s, glad they made the process easy for you. Will definitely keep this in mind. It looks amazing! Thats a huge job, but it feels great when it is done. Awesome job! Congrats on the new roof, it looks amazing, love the color. 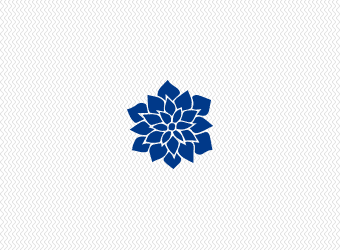 We are hoping to buy our home at the end of the year. This gets me so excited about it! That roof makes the house look so pretty and I love it! Can’t wait to finally buy my own house and start to making it my own! The house looks amazing! It is incredible what some changes such as a change in roof can do for a property. We love using Lowe’s for a variety of materials and interior decorations. I love your roof! Thanks for sharing the new look of your home. It looks awesome. Your house looks amazing. The roof really changed the look of your home. It’s amazing how a new roof can totally change the look of a house. This looks LOVELY! Happy you had such amazing help ♡. Thanks for sharing your story with us! How fortunate of you to get a nice collaboration. I own a mid century modern home too and getting a new roof can cost a pretty penny. Looks good! I never thought I’d say this…but those are beautiful shingles! My roof is in the form of fiberglass, but if I ever own a traditional home, I’ll keep this in mind! I always prefer giving my business to companies that have been established for a long time. GAF sounds like are a great company; I’ll have to keep them in mind when it’s time for a new roof! I am so glad I found your post! We are in need of a new roof soon and I haven’t been able to do much research on a reputable company. This is really helpful! Your home is gorgeous. I love that style. When was it built? The roof adds to the overall loveliness of your home. Well done. Oh wow, I just love the roof. It makes your home even more beautiful. Such a lovely idea. Wow, the roof looks really good. I would love to have the same but I don’t think it fits how our house was built. Thank you for your great insights into new roof building. Your house now sports a completely new fabulous look. It’s a great thing to find a service that will meet or exceed your wants and needs. 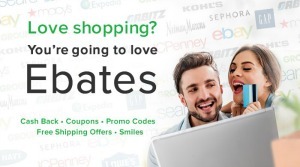 It looks like Lowe’s has done that for you! The roof project turned out really well! I can’t believe they work that fast to transform your home’s roof into something as beautiful as that. I will have to take note of this for future reference. Your home is incredible! I love how the new roof looks. That is definitely something I’m going to have to look into soon. How wonderful to know about GAF. We are hoping to purchase soon and I know this information will be handy to store away. I think this great that you found a service that will meet or exceed your wants and needs. Lowe’s is a wonderful company to work with when it comes to home improvements like roofing. Beautiful! Glad you found what you wanted and that you had some awesome help along the way! I have always heard great things about Lowes. I love the look of the roof for your home. I will definitely check with Lowes if we decide to do any home improvements. A roof is a huge investment. Thanks for walking us through your experience and great results. They did an awesome job with you roof. Its a good investment for 4 seasons. No wonder you recommend their services. I wouldn’t know where to begin when it comes to getting a new roof. 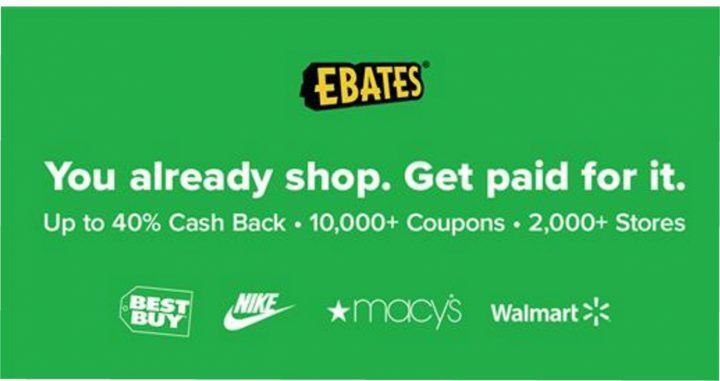 We are still renting and don’t have that worry yet but this is great info to have. I know someone that really needs a new roof! My friend will appreciate these tips! 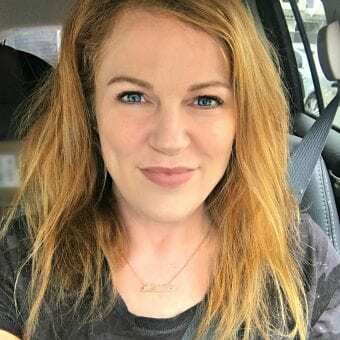 Such an amazing blog post, informative and helpful, I will share to this to others. This is quite an undertaking. I am glad it was such a smooth process for you. The roof looks absolutely gorgeous and such a neat finish! I totally loved it! What a service! I love this customized approach and investing into quality product like your house roof. Awesome-looking, it is! Fab! The roof looks amazing. Sounds like they really have a great service. I’ve never heard of GAF until this post! I know we are going to be looking at a new roof sooner than later. Your new roof is beautiful. Not only that, it looks like it will last a long time. Getting a new roof is an investment and I am happy you chose the right roofing material and the best professionals to install it for you. Your roof turned out great! It looks like they did an awesome job! wow, love how your roof turned out! having a solid roof is so important, to be able to withstand all weather conditions and to keep your home safe and stable.